Rain and hailstorm lashed the Jalna district of Maharashtra. 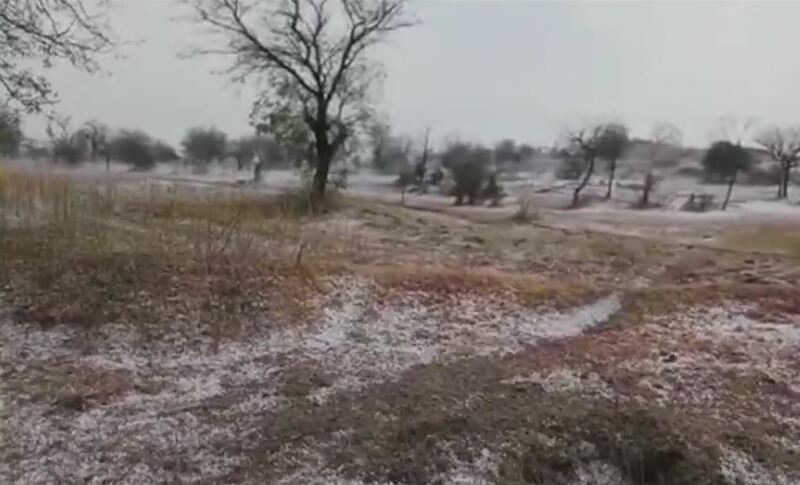 Jalna: Rain and hailstorm lashed the Jalna district of Maharashtra on Sunday. The sudden weather change in the area has partially damaged crops and other property.